In 2002, Ernst & Young named Bob Hirsch, along with his brother, Rich, an Entrepreneur of the Year. And for good reason: the chairman’s company policies are as innovative as Gold Eagle’s miracle-working products. Bob’s management philosophy is simple: Familiarize employees with the Gold Eagle mission and then let them do their jobs. It’s this autonomous work environment that led Inc. Magazine to name Gold Eagle a Winning Workplace in 2011. Bob didn’t always know he wanted to be an essential member of the Gold Eagle team. Originally, his sights were set on a law degree from Northwestern University. But a year of law school showed him that no legal career could ever be as rewarding as serving the remarkable company his father founded. 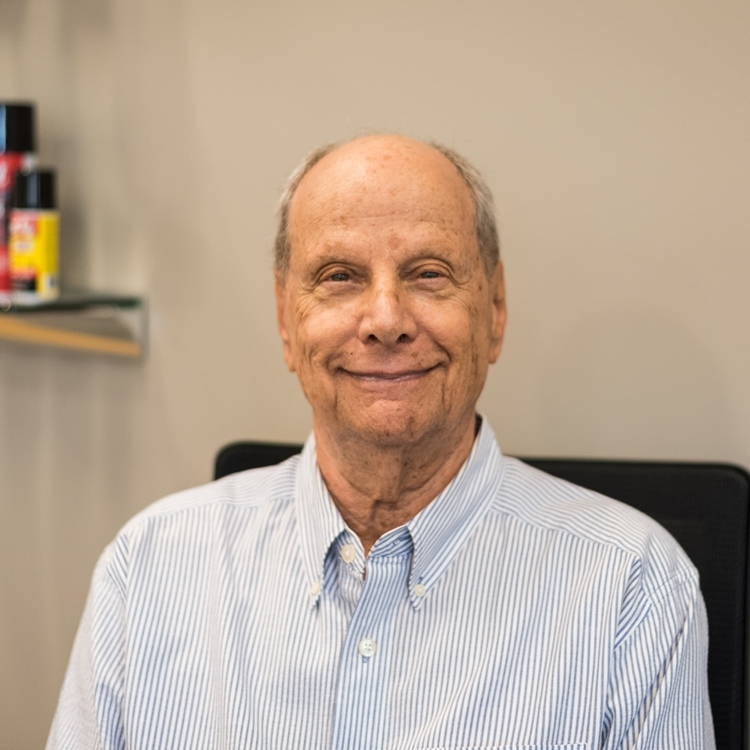 In addition to overseeing operations, Bob functions as chairman of an internal board that meets monthly and an advisory board that meets quarterly.